You will all agree with me that Instagram is one of the most popular social networks in the world today. And this makes Users of Instagram find it interesting because of the awesome features incorporated into it: live video, verified badge, survey and so on. Spending more of your precious time on Instagram means you receive lots of notifications. This can sometimes be overwhelming since we don’t need to know all that is going on Instagram. 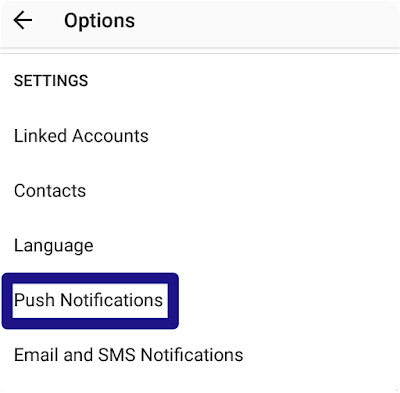 This is why in this post I will be sharing with you the steps on how to turn off notifications on Instagram. To turn off notification on Instagram when someone post is the simplest thing to do. 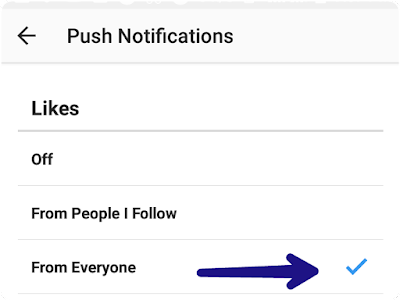 Just follow these steps below on how to turn off notification for everyone on Instagram. 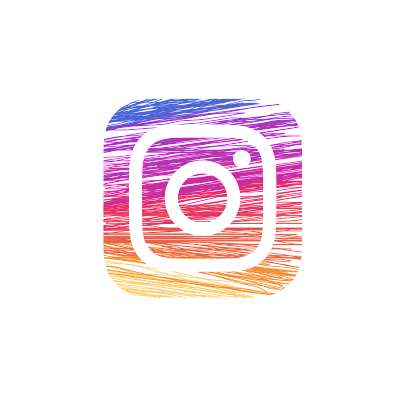 To do this, lunch the Instagram application then go to your profile and tap on the three vertical point located at the top right corner of the screen. Locate the “Push notification” setting. After getting to account settings, scroll down to “settings” and tap on “push notification” option. Turn off notifications on Instagram. Here you can configure your Instagram notifications to whatever you want. Either you turn off notifications from all users or you get notifications from only those you follow. Above are the steps on how to turn off notifications on Instagram. 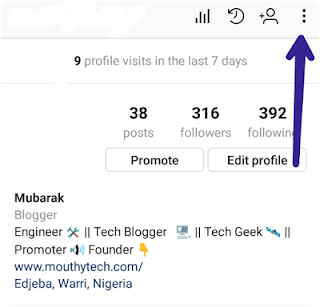 If you are facing any difficulty on how to turn off notifications on Instagram feel free to let us know in the comment section below. we will definatelyget back to ASAP. You might also find this interesting: How To Know Who Has Read Your Message On WhatsApp.